LIMSfinder.com is pleased to announce that we have moved our LIMS discussion forums to Linkedin.com. Visit the LIMS Forum and post articles, questions, jobs and network with thousands of other LIMS professionals. Visit http://www.limsforum.com today and join in. It is quick, easy, free and informative. There are 7,712 subscribers to LIMSfinder who are also members of Linkedin.com. LIMSfinder and Linkedin represent the best sites for LIMS professionals to network, collaborate and stay informed. 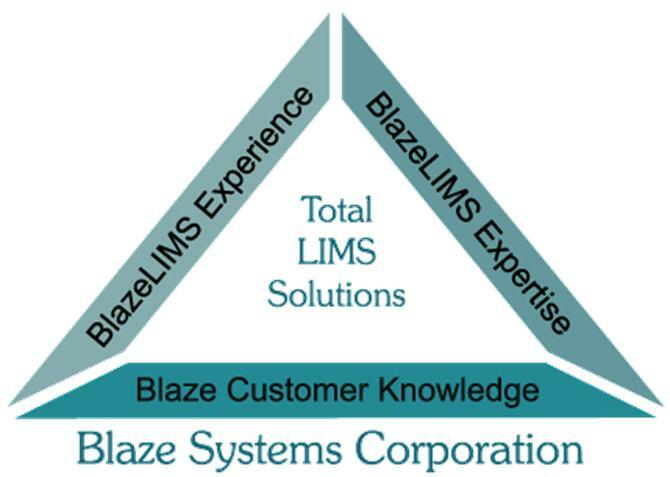 The tight integration of LIMSfinder content and LIMS career opportunities with the Linkedin forums provides the LIMSfinder readers with the most dynamic and interactive LIMS community in existence. 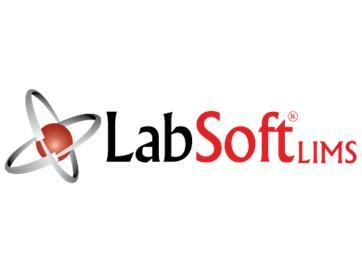 This complimentary webcast highlights a simple yet powerful concept for creating an ELN that delivers the full benefits of automation while still supporting the processes and the process documentation that currently exist in the laboratory environment. 07/15/2009 - Need Help Justifying Your LIMS Project? We Can Help! CSols would like to invite you and your team to attend our upcoming free webinar to discuss how to calculate your Return on Investment (ROI) to justify the implementation of your LIMS system and the benefits. 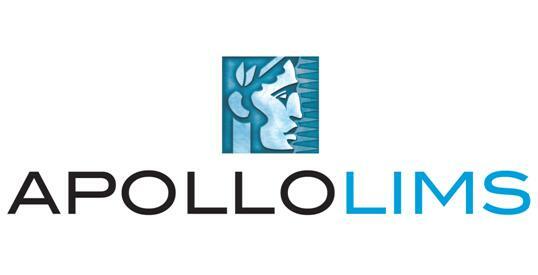 Ocimum Biosolutions has announced issuance of United States Patent No. 7,558,411 B2 for developing a method and system for managing and querying gene expression data according to quality. The innovative WinLims Rental solution from Quality Systems International (QSI) allows organizations, which are making profits and paying corporation tax, to benefit by reducing their tax burden by the year’s WinLims rental fees. This means that WinLims effectively costs nothing and is essentially ‘free’. 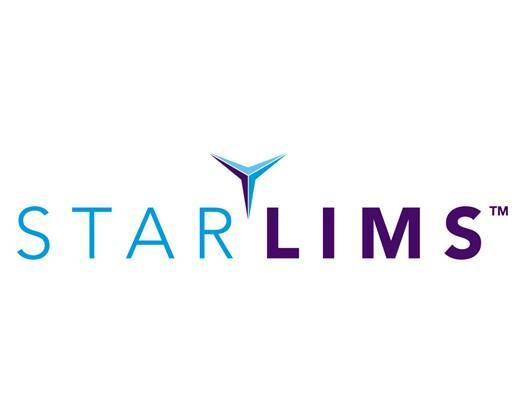 ermo Fisher Scientific Inc., the world leader in serving science, today announced that Analab Chile SA, a leading South American analytical testing laboratory, has selected SampleManager LIMS (laboratory information management system) for use in its laboratories in Chile. Forensic toxicology is the post-mortem testing for lethal and/or foreign substances in body fluids and tissues, and it can be a very time-consuming process. Linguamatics, a leader in enterprise text mining for the life science and other markets, today announced that AstraZeneca, a customer of Linguamatics since 2003, has extended its license to the I2E semantic knowledge-discovery platform with a further multi-year deal. 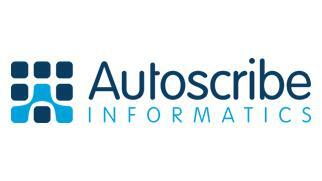 Autoscribe and Zumatrix will be exhibiting their new PET and RadioPharmacy LIMS products at ISRS18, Edmonton July 13-16, 2009. Stop by Booth 18 for your personal demonstration or to request further information. 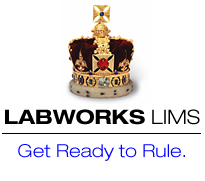 07/08/2009 - LIMS for Commercial Contract Testing Laboratories. Despite the very wide variety of materials and associated testing that are serviced by commercial (for profit) testing laboratories, all share many requirements together. These requirements are well addressed by the unique features offered by Matrix Gemini LIMS, clearly shown by this market segment representing over 20% of the total user group. Washington, DC – Senators Joseph Lieberman (I-CT) and John Cornyn (R-TX) today introduced the Federal Research Public Access Act (FRPAA), a bill to ensure free, timely, online access to the published results of research funded by eleven U.S. federal agencies. The proposed bill is welcomed by the Alliance for Taxpayer Access, a coalition of research institutions, consumers, patients, and others formed to support open public access to publicly funded research. 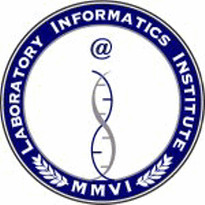 Thermo Fisher Scientific will host it’s 2009 Laboratory Informatics Symposium (LIS) in Brazil. The symposium will focus on the specific data management requirements of the mining industry and will include presentations from leading mining services organization Sao Paolo-based Interfusao. This year’s conference will include a full-day technical program, an exhibit hall with 25 exhibitors of laboratory equipment and instrumentation; an exhibitors’ reception; and a pre-conference, half-day, hands-on workshop. This conference is designed to provide the latest information on major issues such as method updates, laboratory accreditation, and new technologies. 07/30/2009 - LIMS Seminar Tour Coming to Philadelphia Area! 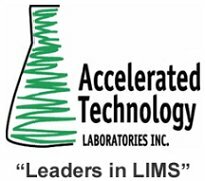 On July 30, Accelerated Technology Laboratories, Inc. (ATL) and Microsoft invite you to a free educational seminar on the growing importance of Laboratory Information Management Systems (LIMS). Don’t miss out on the opportunity to meet others in your industry and learn how to achieve measurable improvements via LIMS for your laboratory operation! Register today!!! Join thousands of your peers as we return to Chicago – July 19-23 – for the 2009 AACC/CSCC Annual Meeting and Clinical Lab Expo. You'll be able to design an education program that suits your individual professional needs.